Sunday morning, March 4th, 1990. A violent accident takes place on the streets of Imola, right in front of the hospital. An 18 year old man is thrown off the back of his friend’s moped. His name is Massimo Bulzamini and he makes an awful fall. Massimo is brought to the hospital, his spine injured, his limbs paralyzed, his breathing assisted by a machine. He’s in a deep coma, unclear if he will ever recover. As the nurses and doctors start his rehabilitation, one doctor talks about a new therapy he has been trying for coma patients. The idea is to try and awake patients with sounds and voices that are very dear to the patient. A loved is to record a message which can be played repeatedly in order to keep the patient’s brain active and potentially trigger the patient awake. The message needs to be updated after some time to avoid the brain getting used to it and shutting it out. The doctor tells Massimo’s parents it should be tried, and that it doesn’t hurt if it doesn’t work. They approve, and so the next weeks his parents and friends speak to Massimo, either at the bedside or through cassette tapes. Then the doctor overhears that the young man is a huge fan of the Brazilian racing driver Ayrton Senna, and he becomes curious to put his theory to yet another test. 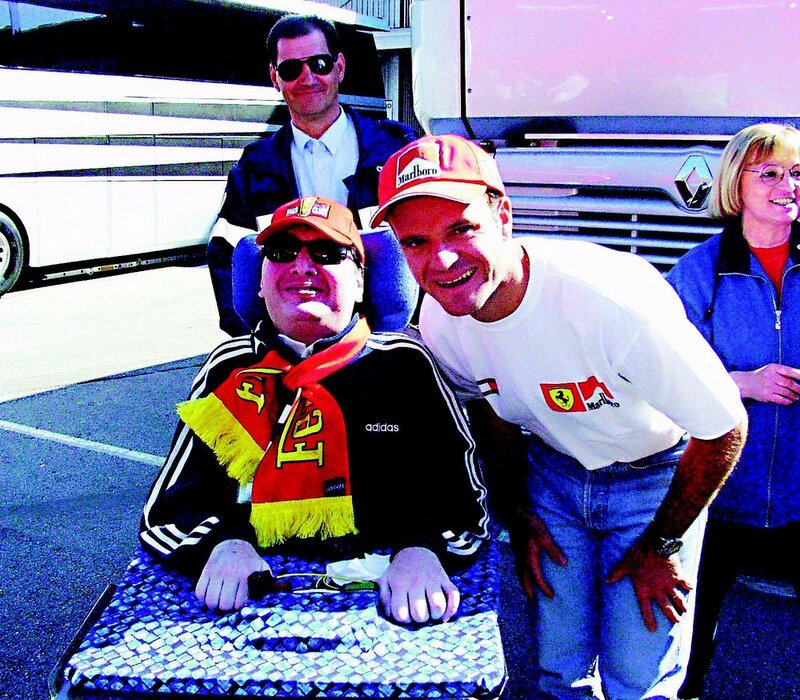 Indirectly, he gets in contact with Ayrton and asks if he himself can speak to his fan. The Brazilian superstar, a spiritual man and fluent in Italian from his karting days, agrees. The first time Ayrton speaks to Massimo is later that same year. At the hospital he looks at the young man and talks to him about his races, his karting career in Italy, his view on life and his hopes for Massimo. The message is recorded for future repetitions, and Massimo listens to it for a whole month. 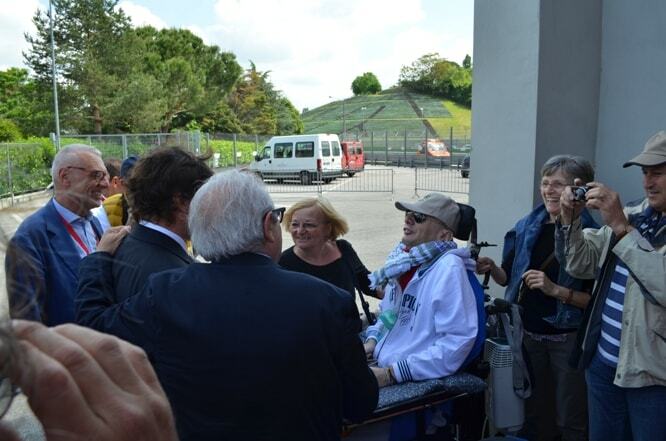 From then on, every time Ayrton tests or races at Imola, he visits the hospital to bring or record a new message. In 1992, Massimo enters a conscious coma. The hospital provides a television for him, connected to a motorboat battery because it is deemed too dangerous to plug the TV in together with all the hospital equipment. One day while watching a football match of Juventus, the doctor comes in and turns the TV off, making Massimo sad, but then Ayrton appears at the door. Massimo cannot believe his eyes. Injuries prevent him from speaking clearly, but that doesn’t stop him from relating to Ayrton. “I was excited and happy at the same time”, Massimo recalls. 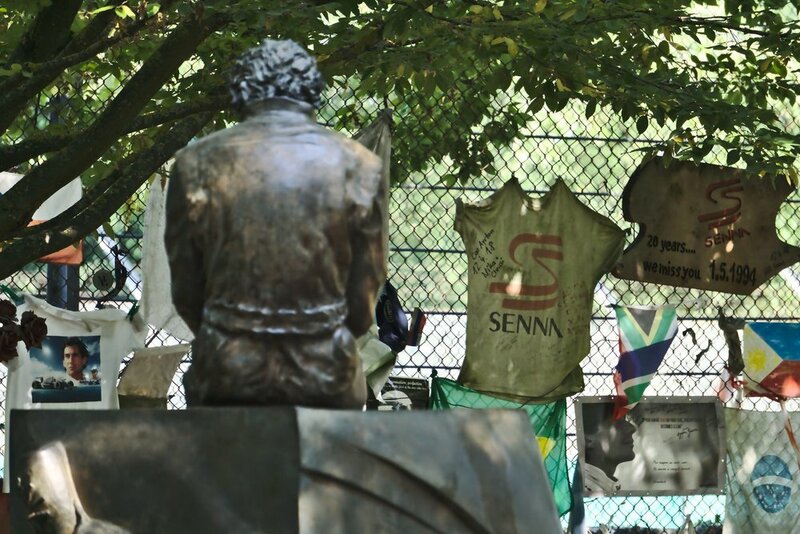 Twenty days before the 1994 San Marino Grand Prix, Ayrton Senna brings another visit to Massimo. It turns out to be the final one. 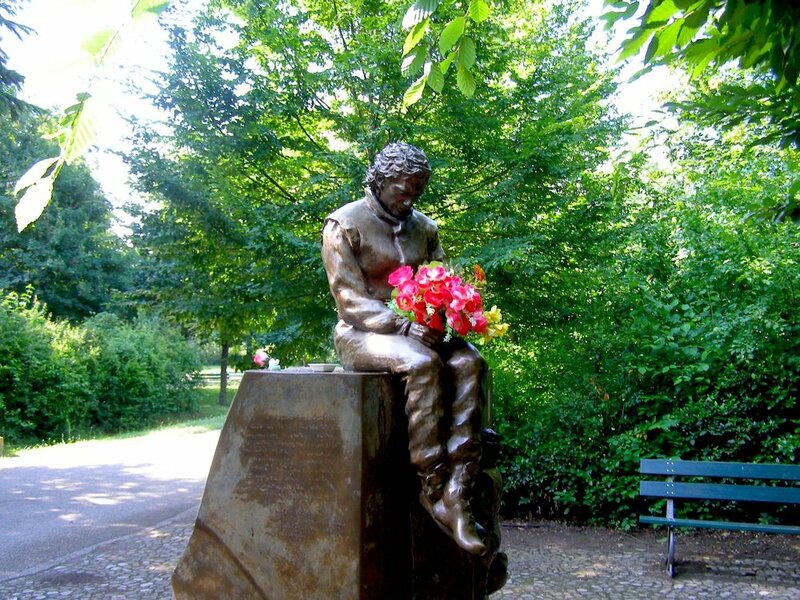 On the weekend of the race in Imola itself, Ayrton records another message for Massimo, but never gets to delivering it to him. Ayrton crashes on the seventh lap of the race. Massimo watches the San Marino Grand Prix live on the same battery-connected-television: “I saw the incident happen, then later I heard the helicopter pass over the hospital. 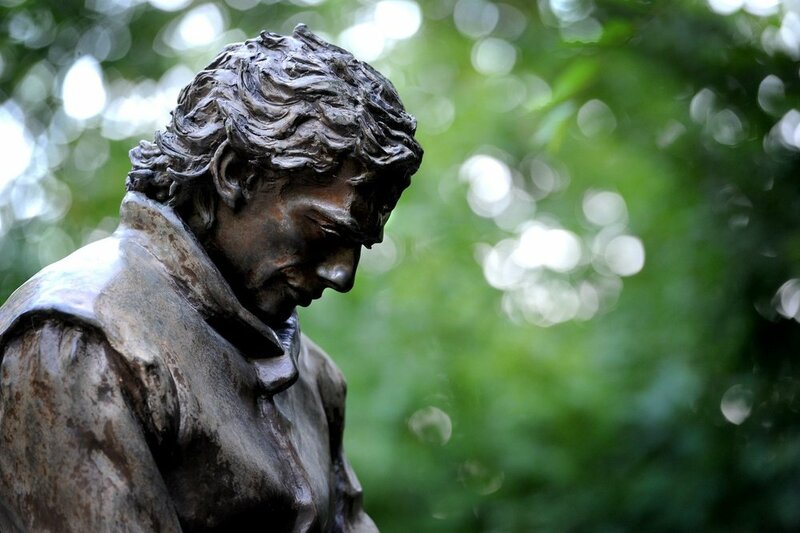 The only thing I could do was pray for Ayrton.” That evening, Ayrton is pronounced dead. 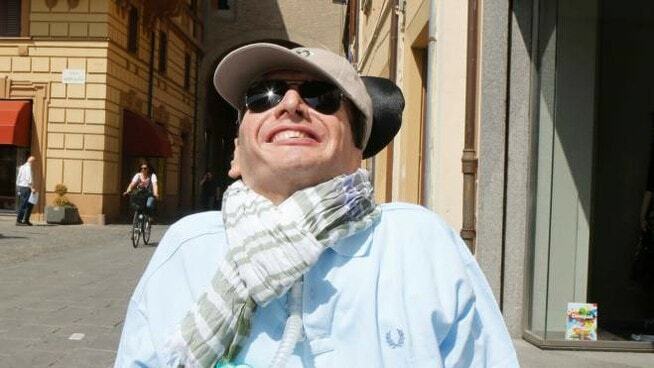 Massimo would listen to Ayrton’s recordings many times over: “Ayrton would tell me to wake up, to be able to see the races with him.” In 2008, Massimo was moved to a long-term care unit, and died in 2015, just 43 years old. His life is intertwined with those of many health workers, who in addition to assisting him, also loved him. And all this time, Massimo kept a photo of himself and Ayrton by his bed, choosing not to make it public. “I would like it to remain mine,” he said.